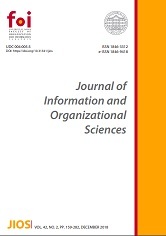 Journal of Information and Organizational Sciences is a semiannual international scientific peer-reviewed, open access journal. 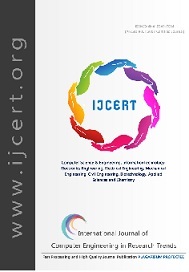 Journal publishes original scientific papers, preliminary communications, review articles, conference papers and professional papers from the field of information and organizational sciences, as well as relevant contributions from related scientific disciplines. 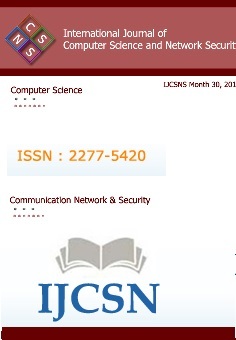 Publication in Journal of Information and Organizational Sciences is without any costs/charge to authors. All processing and publishing costs are borne by the journal owner rather than by the author. The Journal has an electronic version with free access to full text and its own web site with a system for editorial work.